Trip, slip or be pushed to death? Sicily. 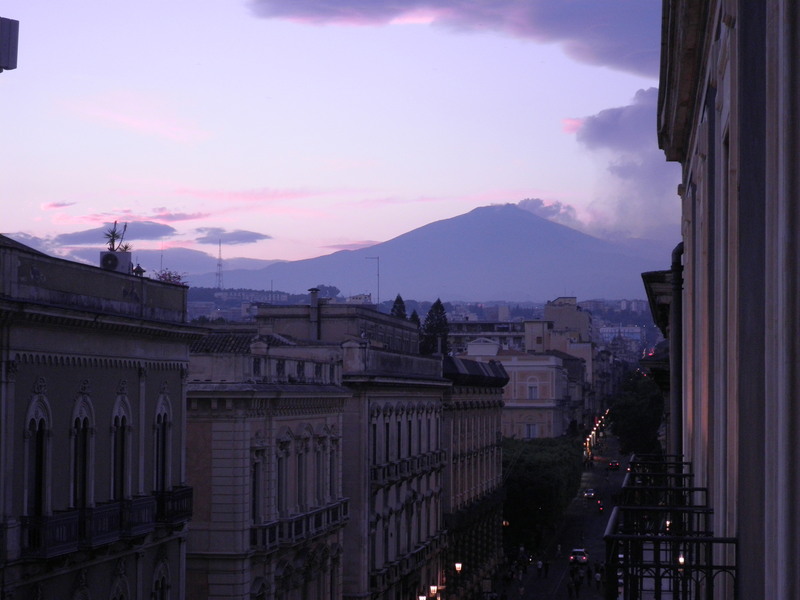 An island with a rich history, not in the least because of that one mountain that dominates it: Etna. 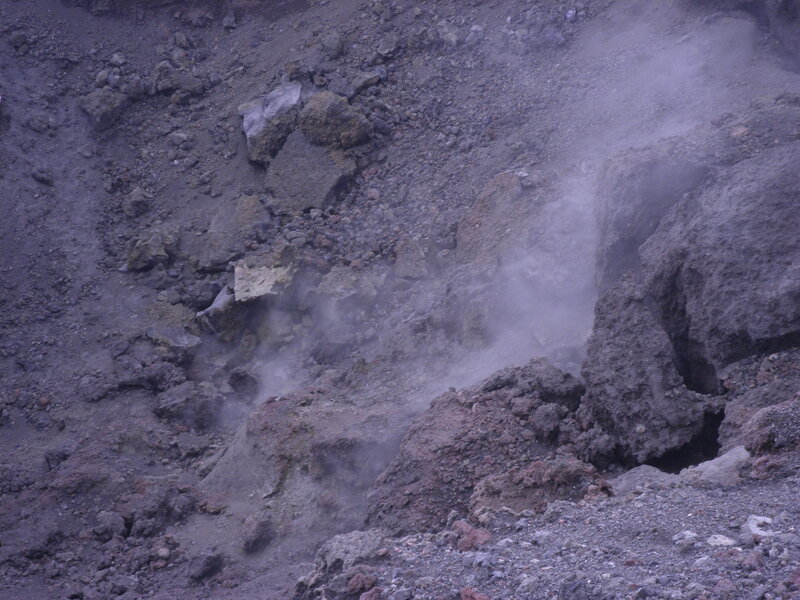 My trip up Mount Etna was scheduled a mere two weeks after the southeastern crater became live again. Standing on a fuming hot volcano rocks a writer’s imagination. With my feet planted firmly in the snow at the very rim of the northern crater my mind wandered to the characters in my future books. Which one of them will end up in that crater? Will he or she trip, slip or be pushed in? What happens if you tumble into a smoldering pit? Will you survive? Burn to ashes? 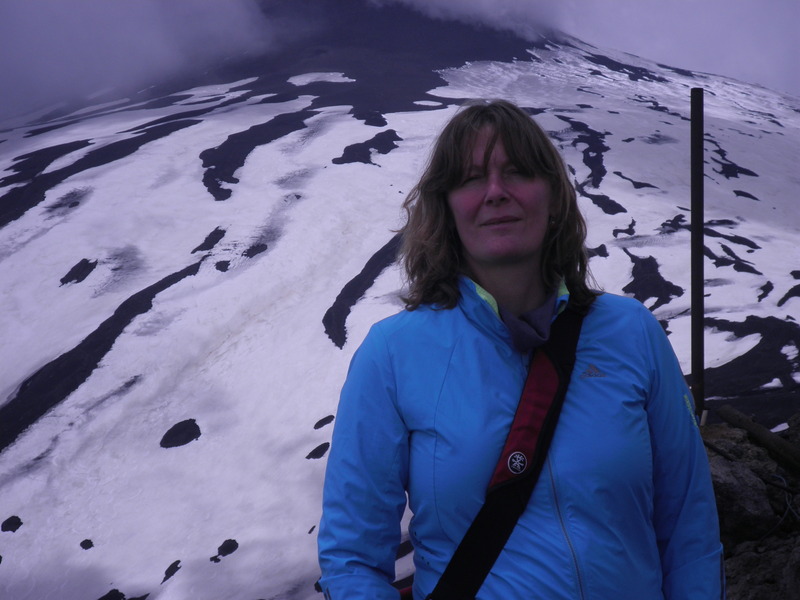 If you’re stuck for inspiration — and not only when you’re a thriller writer — I recommend hiking up a live volcano.